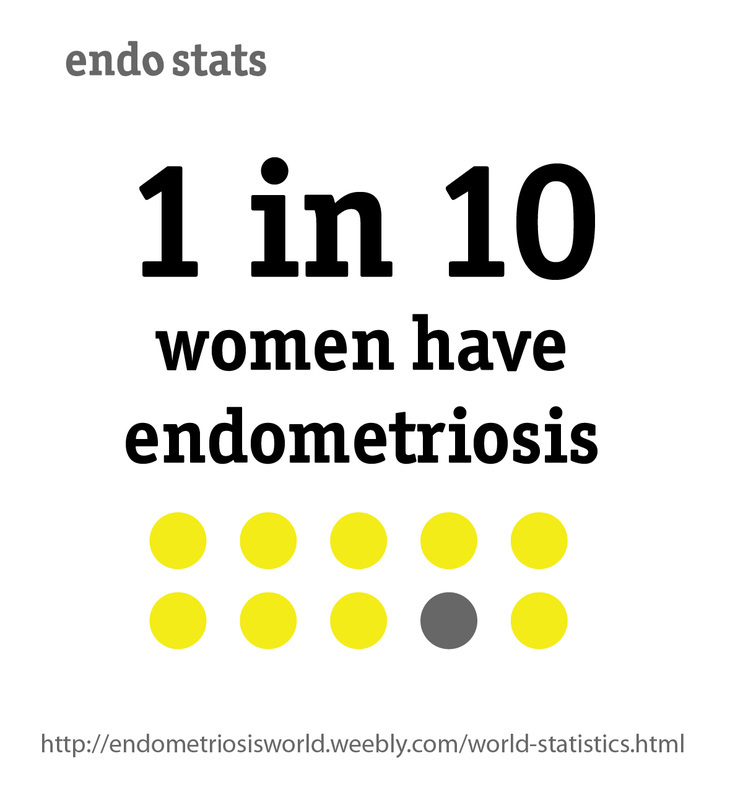 A month of awareness on endometriosis does not mean much has been done to retreat. It only means that much more has been left untouched. 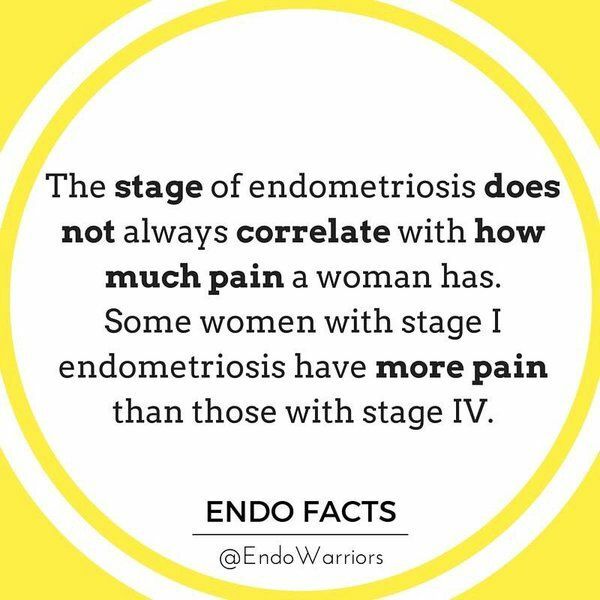 The work has to continue into the next weeks, months years and into the next generation until endometriosis has zero significance in the health of our population. Why? You may ask… Because every woman deserves a chance… A chance to thrive, a chance to be heard, a chance to realize her full potential. Their health is key to this. 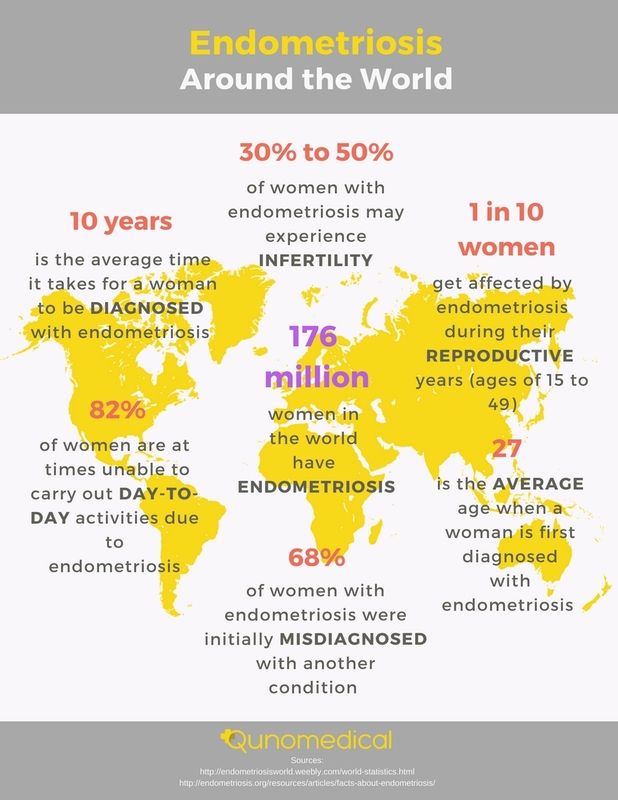 March has been a short month of awareness. We would like to do more. I know you would also love to do more. So, let’s do it!!! DISCLAIMER: This is not medical advice. Kindly seek medical advice from a medical professional!!! These facts are not extensive. Only a place to start. Remember, only a medical professional can give you full information about your condition. Seek to see your doctor on every occasion.